Aired: Apr 6, 2019 to ? 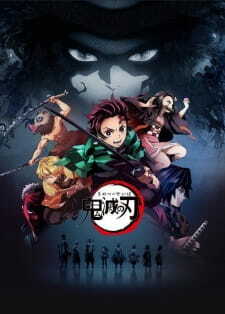 Thus begins Tanjirou's quest to fight demons and turn his sister human again. How do u think they will adapt this? We went and watched the first episode of nearly every single anime this season so you don't have to!